Oh, how I've missed you all. I was actually away this past weekend with my dad on our twice annual trip. He goes to bowl and I go to do computer work for his league. It's a quick weekend of fun for us. But now we're back on the grind and I'm back to blogging. 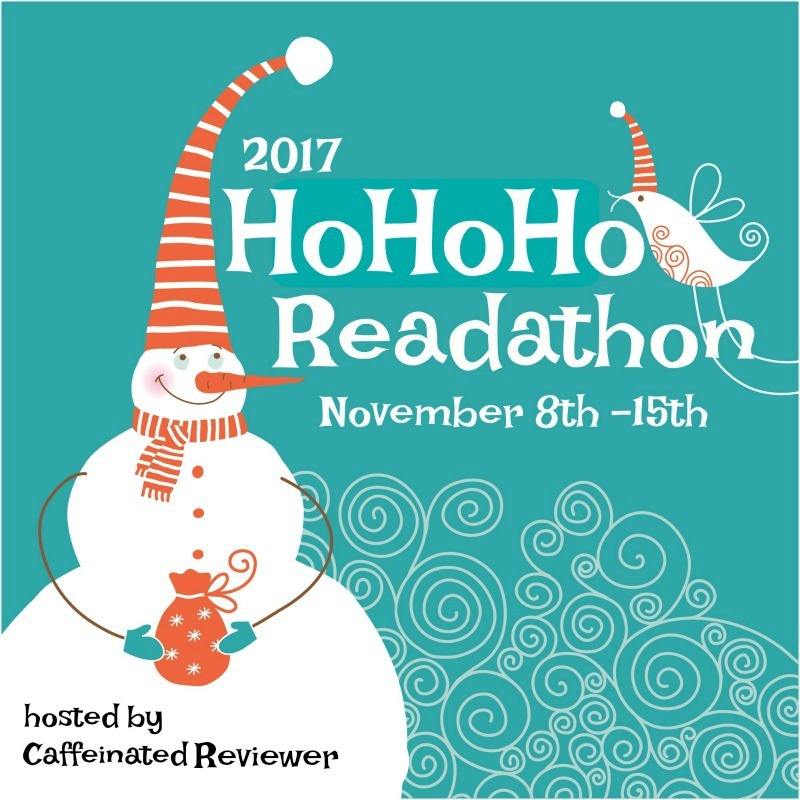 I wanted to do a super quick update post for the HoHoHo Readathon that was November 8th to the 15th. I did okay... Didn't complete many of the challenges mostly because I had to prepare for the trip. Not to mention I'm also doing a craft fair in December, so toss in that insanity and I don't have much brain cells left. I did manage to read two novellas and one full length book. I'm not going to talk much about them here because I am doing separate reviews for them. All fun Christmas romances! Stay tuned for the reviews. And now that I've completed my first ever readathon (go me! ), I have a couple things I want to do differently next year. Of course I need to give myself more time to read, that's a given. I also need to make a better list of possible books to read. I found myself scrambling for books and none of them clicked. So instead, I picked up novellas because time was running out. Definitely not optimal for a readathon. I will do a better job of that next year. 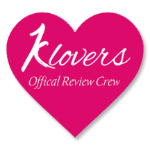 Huge thanks to Kimberly the Caffeinated Reviewer and all of the challenge hosts for putting together such a fun event.